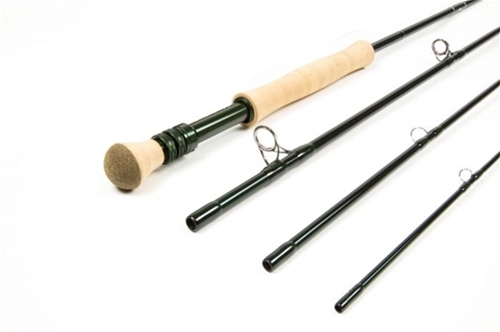 *6wt saltwater and 6wt freshwater rods are designed with an identical fast action but use different reel seats. This Winston Boron III Plus Fly Rod is just what the doctor ordered. I love fly fishing and I love it even more now because of this Winston Boron III Plus Fly Rod, so I recommend that you give one a try.